The National Asian Heritage Festival -Fiesta Asia is a street fair held in Washington, DC in celebration of Asian Pacific American Heritage Month. 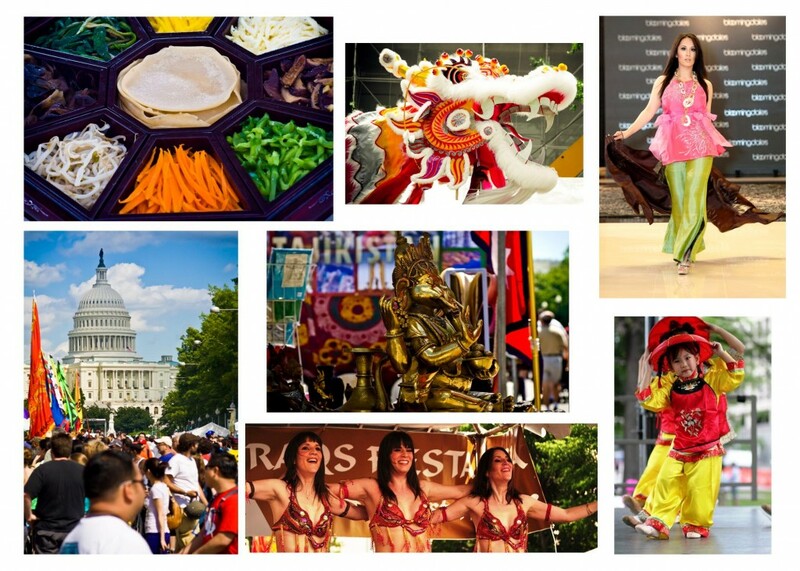 The event showcases Asian art and culture with a wide array of activities including live performances by musicians, vocalists and performance artists, Pan-Asian cuisine, martial arts and lion dance demonstration, a multicultural marketplace, cultural displays and interactive activities. entertainment on four stages by 70 performing groups from over 20 cultures. Asian delicacies will be available for purchase - fresh sugar cane juice, bulgogi, halo-halo, pastel and more. For more information, visit www.asiaheritagefoundation.org.